Cartoon Network, the leading expert when it comes to children's program recently launched the Adventure Time Art Fair with Top Draw Animation. This is a unique art-based program begins this month and brings in a whole world of art and fun for kids. The art caravan will visit 10 schools around Metro Manila till end of September. Highlighting the workshop are world-class animators and creative directors from Top Draw Animation, a local studio that does international projects for Cartoon Network that includes: Monster Beach and Exchange Student Zero, a new series that will premier this September. "We are really looking forward to meeting the students and teaching them about art. 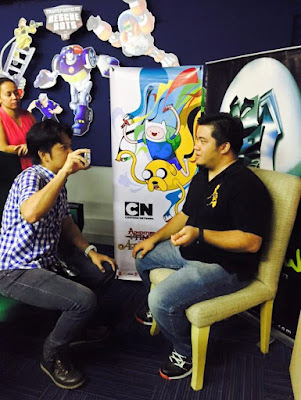 And with Cartoon Network's huge fanbase in Manila, we're sure to have a fun time drawing the zany characters at the Adventure Time Art Fair," says Francis Lerma, who is one of the workshop instructors. 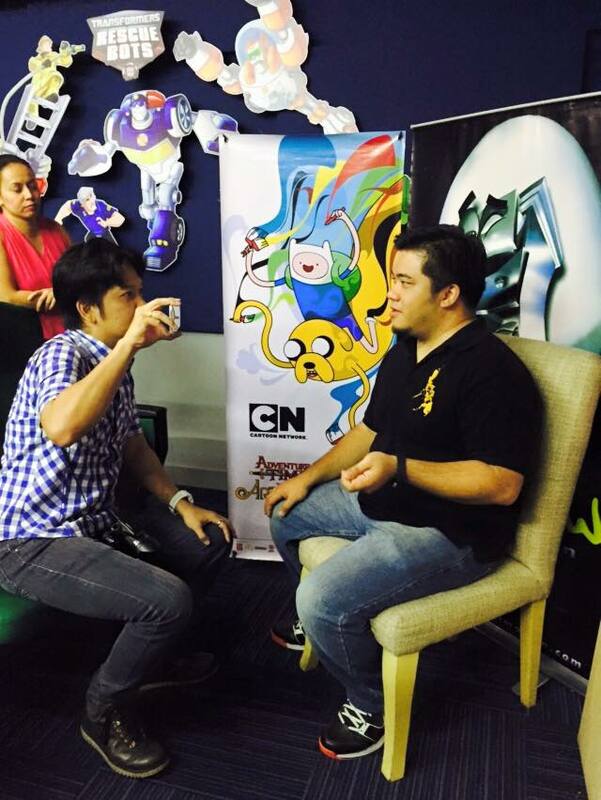 Francis or Kiko, has been working in the industry for 16 years and has worked on Exchange Student Zero and Warner Bros' Teen Titans. The kids will also learn about different arts and crafts wherein they can create their own Adventure Time character from the series' Magical Land of Ooo. Workshop participants will also be give a manual that contains a manual on the step-by-step guide in drawing Finn and Jake, and other exclusive items from Cartoon Network and Adventure Time. The workshop aims to encourage kids to hone their artistic skills and delve into their well of creativity. "The Adventure Time Art Fair is the perfect place for them to express their artistic talent. 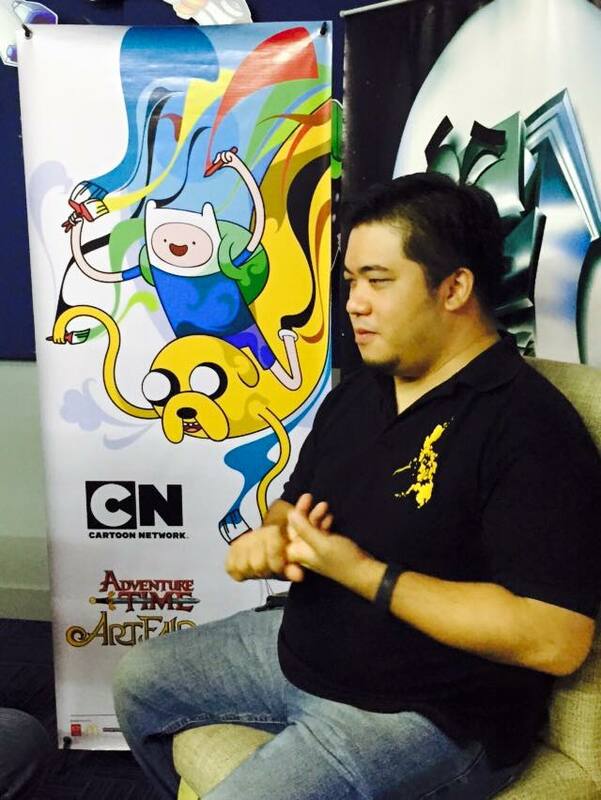 We'd like to thank all the schools that have agreed to participate in the event, and for allowing us to help supplement the curriculum with a big dose of fun," says Gregory Ho, VP of Corporate Communication and Marketing at Turner International Asia Pacific, Cartoon Network's parent company.